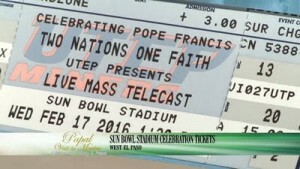 El Papa en El Paso. 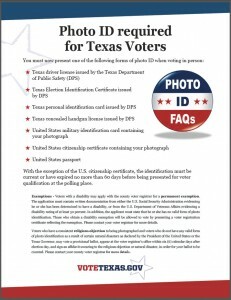 Early Voting for the March 1st Primary has begun! 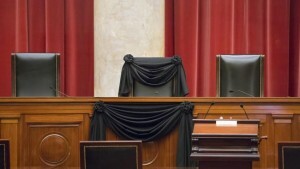 Saying goodbye to Justice Antonin Scalia.